Is Robot-Assisted Prostatectomy Better Than Non-Assisted Surgery? Robotic-assisted prostatectomy is providing the same results for urinary and erectile function as open prostatectomy. This is shown in a study conducted by researchers from the Royal Brisbane and Women’s Hospital and Menzies Health Institute. It is a world first trial that examined 300 surgery outcomes of Australian men in a two-year study. 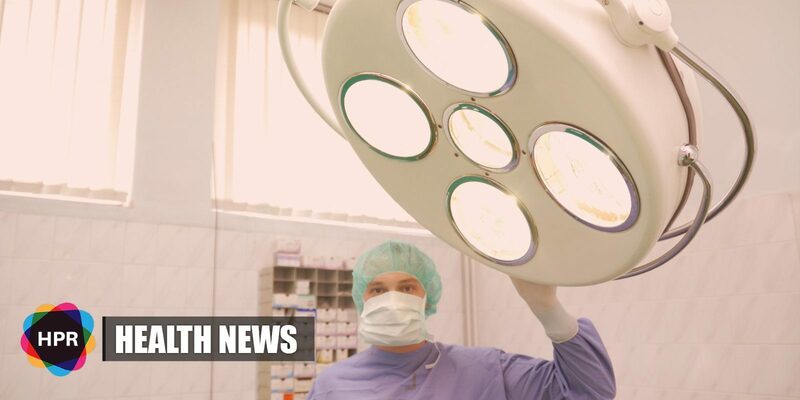 According to Royal Brisbane and Women’s Hospital urologist, Dr. Nigel Dunglison, until now, there hasn’t been enough research comparing long-term outcomes of robotic-assisted prostatectomy and open prostatectomy. “Our study showed similar results for urinary and erectile function from both the robot-assisted and open surgical patient groups after 12 weeks, and these remained equal at six, 12 and 24 months,” he said. Researchers observed that patients who underwent a robotic prostatectomy had a lower biochemical prostate-specific antigen (PSA) recurrence after two years. However, they still need more research to understand the reason behind this. Menzies Health Institute Queensland Director Professor Suzanne Chambers stated that one in five participants reported increased psychological distress after 24 months from surgery. “Unexpectedly, the study also showed that psychological distress remained high for one in five men throughout the study period and was not influenced by surgery type,” Ms. Chambers said.